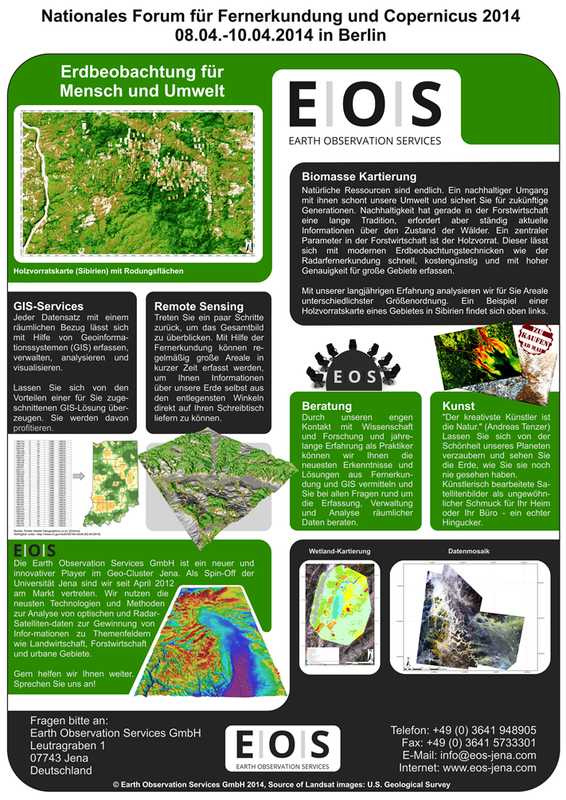 Earth Observation Services Jena GmbH is a new & innovative player in the dynamic geo cluster Jena! We are a university spin-off and use the latest technologies to create and analyze spatial data of various kinds. 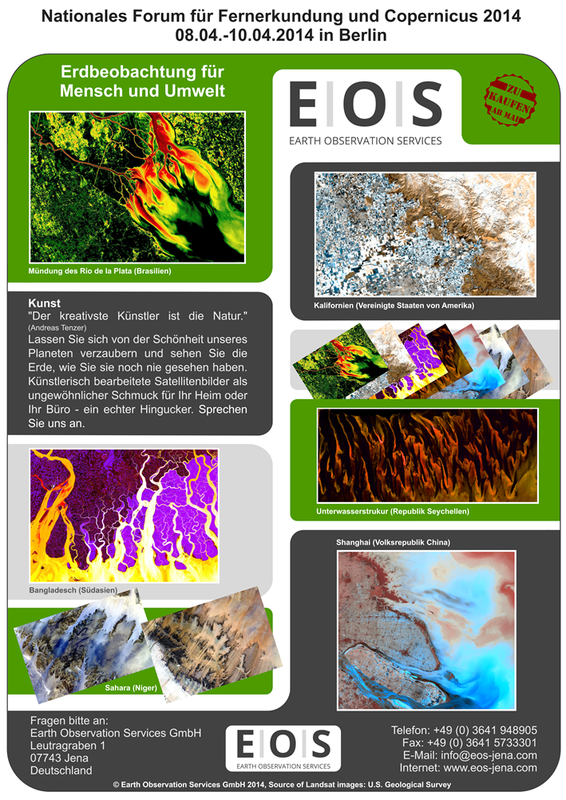 By maintaining a close contact to the department of Earth Observation at the university of Jena, we are able to benefit from new developments in data processing and retrieval algorithms to incorporate it into our service portfolio. Satisfy your demand for accurate information about natural resources and manmade impacts on our planet. 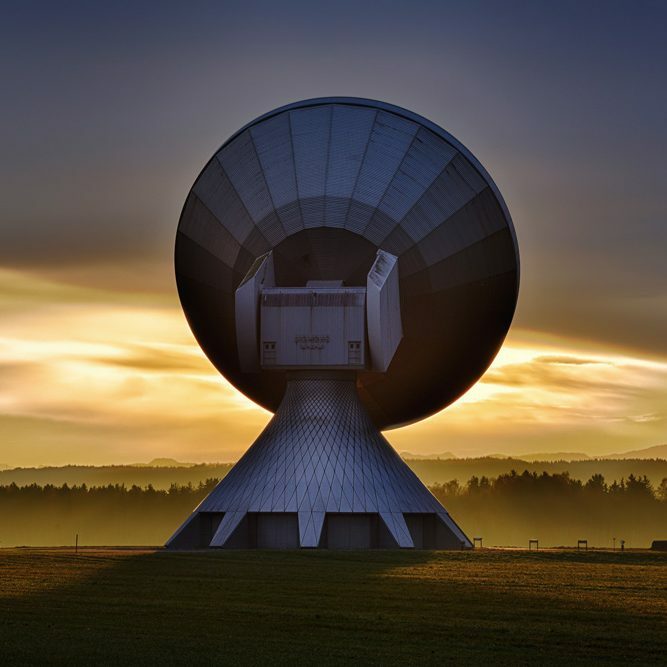 By decoding satellite measurements, we supply the insights you need for even the most remote areas of the world. 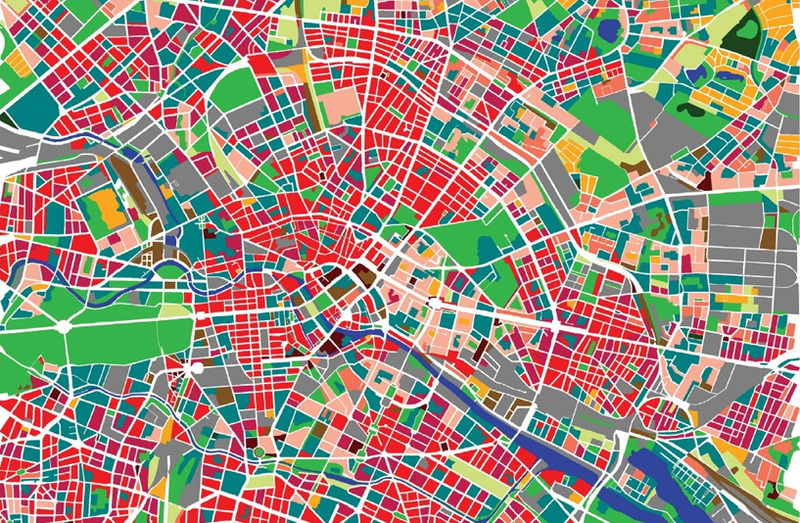 If you need your data analyzed, we are willing and able to offer our GIS services in which we store, edit and analyze your data to explore, map and illustrate the relevant information and insights it contains. Your project will benefit. Because of our university background, we are at the cutting edge of new scientific insights, algorithms and models. Combined with years of experience in the field, we are able to provide you with professional and objective advice. 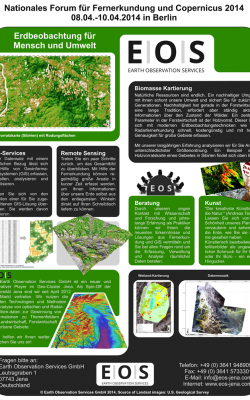 The SAR-EDU platform helps to teach remote sensing technologies and much more. It is definitely worth looking in to. The LMU also has an interesting internet portal with loads of courses online, but they have all been written using the German language. 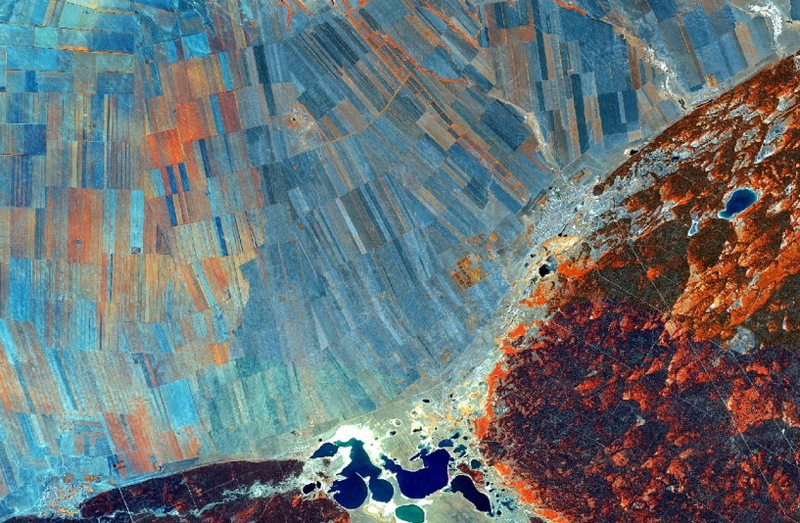 David Sandwell and others from the University of California also have some remote sensing lectures online which are well worth a closer look. With special thanks to David P. Lusch (Ph. D.), Distinguished Senior Research Specialist form the Michigan State University for allowing us to offer you his well-written script. With special thanks to Robert Sanderson (Ph. D.), from the New Mexico State university for allowing us to share his script with you. 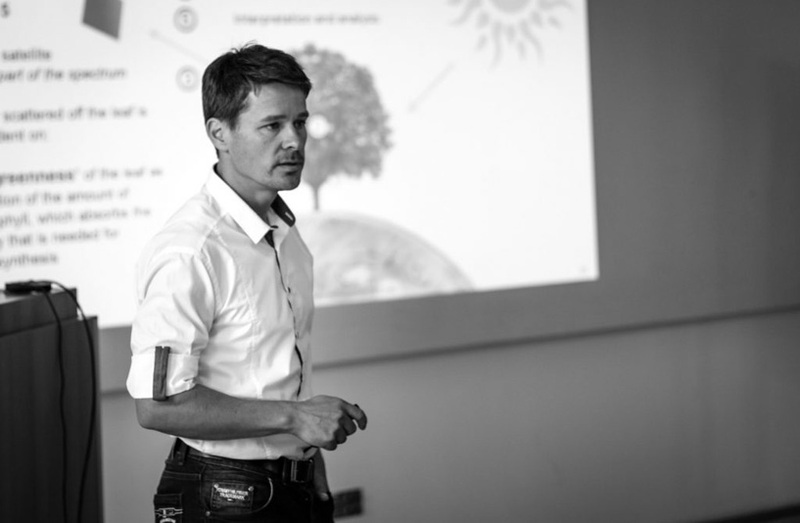 With special thanks to Kerstin Voß for allowing us to use and share the above mentioned textbooks (PDF-format) which have been created in the course of a FIS-project at the university of Bonn. 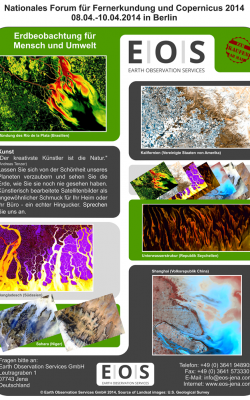 The following two posters where used at the “Nationales Forum für Fernerkundung und Copernicus 2014″ on the 8th until the 10th of April 2014 in Berlin. Both Posters were printed in A0 format and received great interest from the crowd. We are pleased that you would like to contact us. We will take care of your request immediately and will be forwarded to the responsible contact person. please email us or call us at +49 3641 94 89 05.